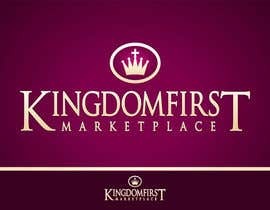 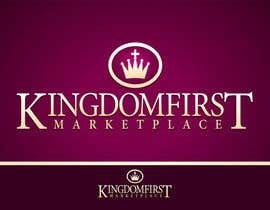 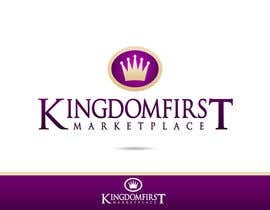 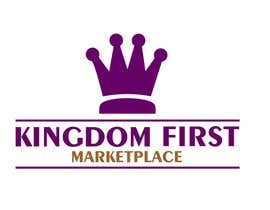 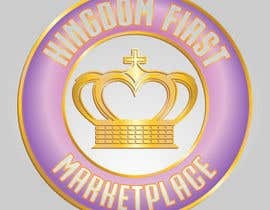 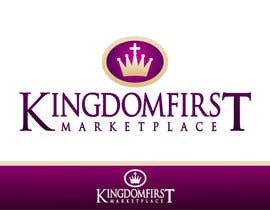 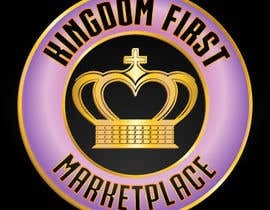 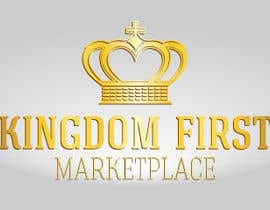 Logo for Kingdom First Marketplace, a resource and hub for Christian Entrepreneurs. 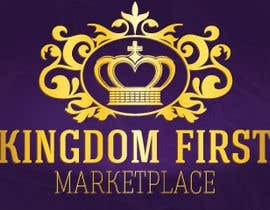 I think I want purple and gold as part of the colors but I AM OPEN TO ALL! 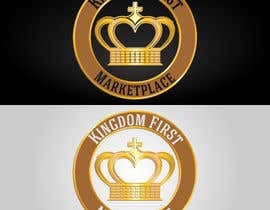 Please be creative! 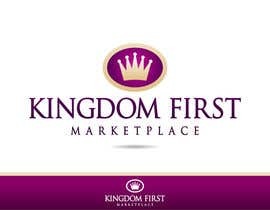 This logo will be used for a website and print. I appreciate your ability to copy the entries with the highest rating. 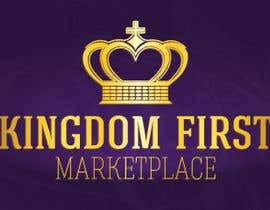 Don't forget that this is not the reason of the contest. 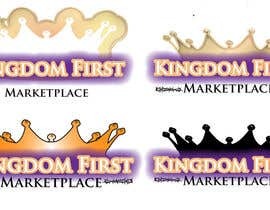 Please delete #27 and #26 which are identical to #17 and #11 , and try to do something by yourself. 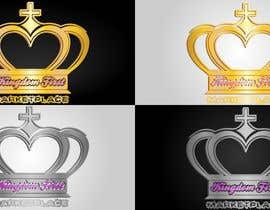 and let know if you like any changes to the colors. 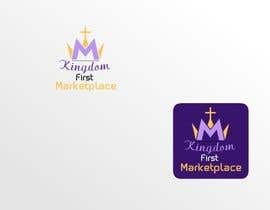 Sie check my entry # 7 If u would like any colour or font change or any other revision do tell me....i can provide u all the file format for the logo (ai,eps,jpg,png,pdf)....i hope to hear from u soon thank you.